Auto Liability Coverage - Cleveland TN & Chattanooga TN - American Insurance Managers, LLC. It’s important to have enough insurance to keep all of your assets protected and not all auto policies are the same. 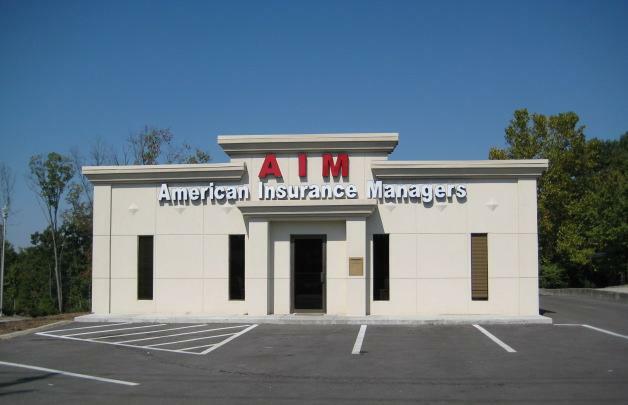 Contact a representative with American Insurance Managers, LLC. today for more information about what Liability Coverage can do for you.